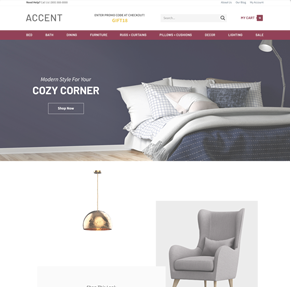 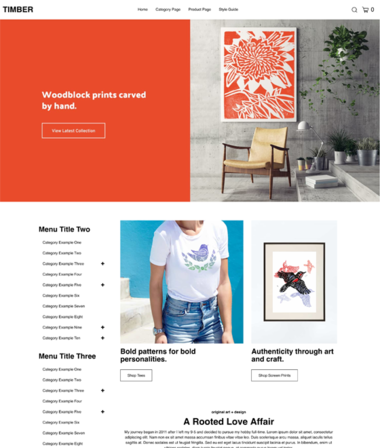 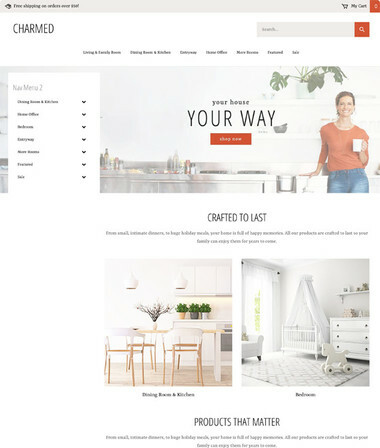 If you’re looking for a stylish, contemporary design to show off your products, then our fully responsive Accent is for you. 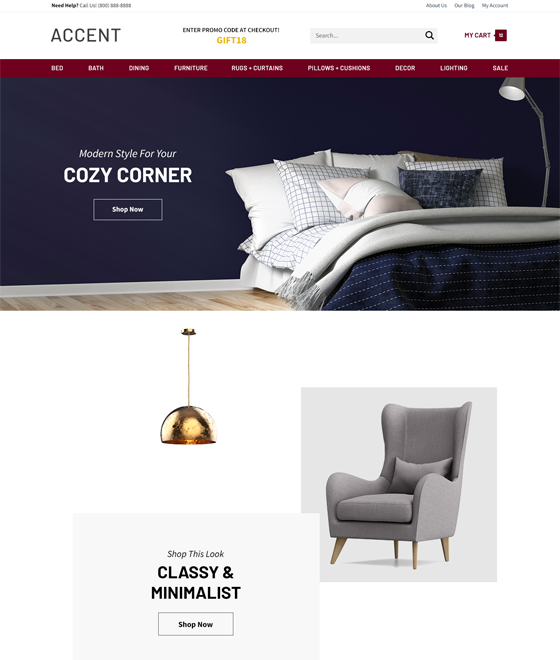 The subtle pops of color against a refined backdrop feel refreshing, without detracting from the clean, full-width header image. 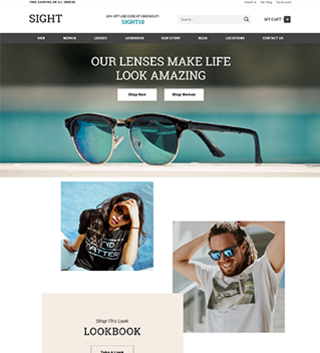 With a unique layout and a clear navigation, your products can take the spotlight. 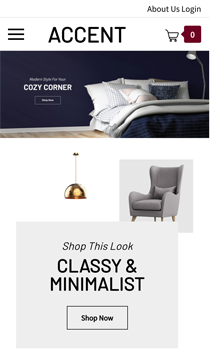 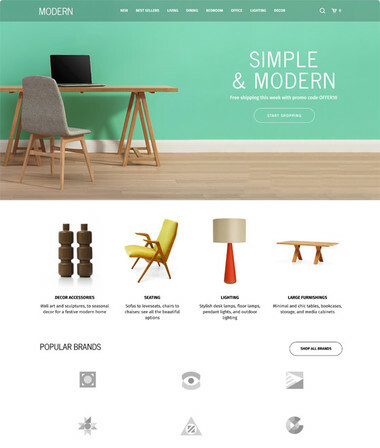 This theme is perfect for stores that have a modern aesthetic or sell items with high visual appeal.